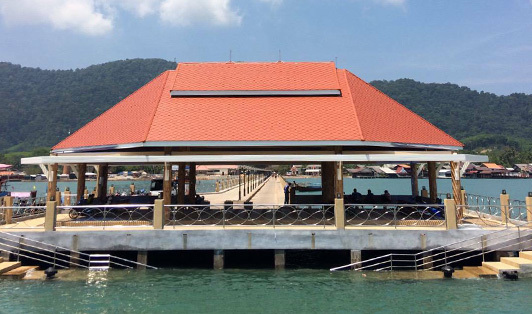 Located in Koh Lanta, the Old Town Pier is everything you will ever need from a pier and more. Boats are traveling in and out of the pier daily, connecting to many astonishing islands around. You can even rent a long-tail boat and travel to Koh Bubu or any of the small nearby islands. Stores and restaurants are also available near the pier. Make sure to always arrive 30 minutes earlier than departure time.